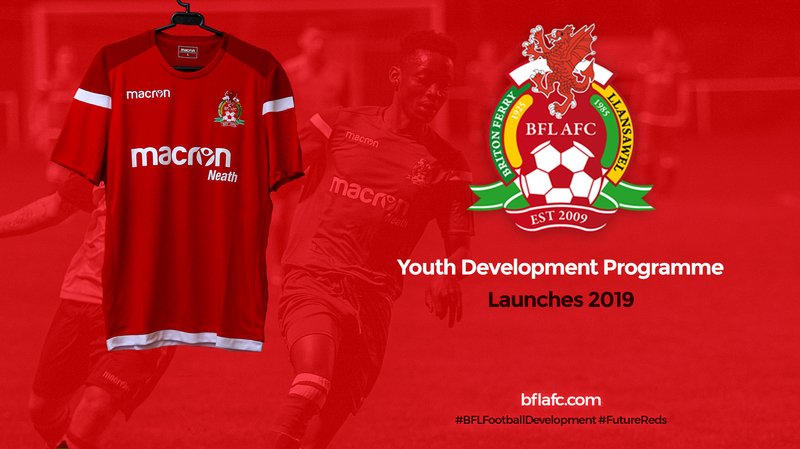 Signed from Under 16s league cup winners Giants Grave last season and was part of the West Wales Youth league winning side. 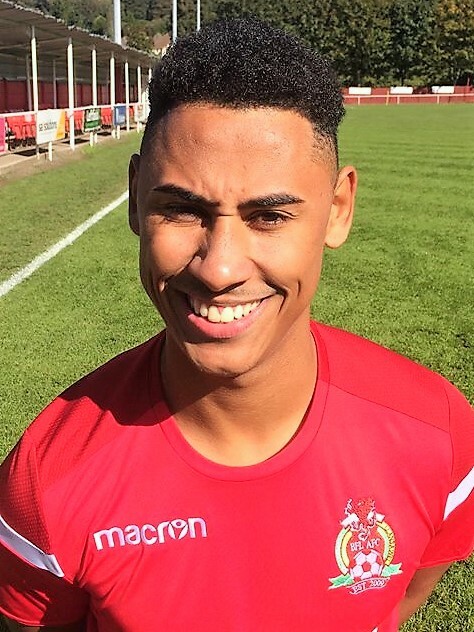 Callum is a big presence in goals and possesses the skills to be able to play out from the back and at distance accurately which fits in with the way we want to play. 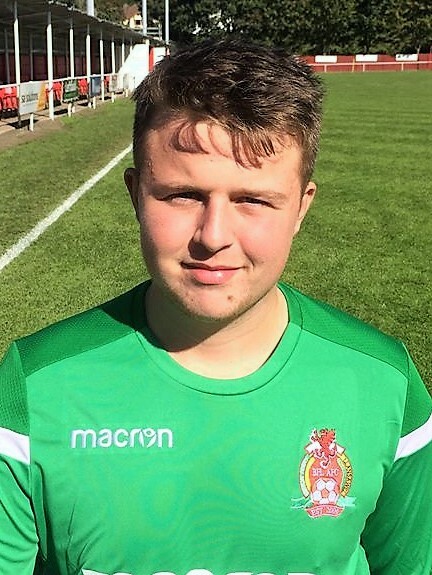 Under 19's and Development keeper that will be looking to keep imroving this season after returning from injury. 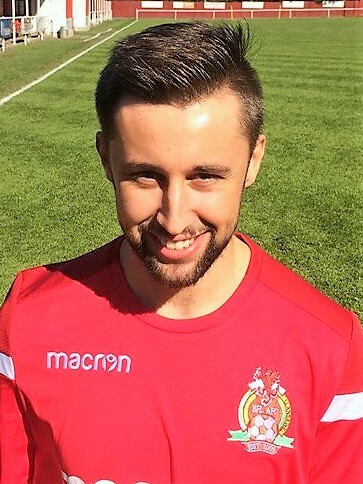 Signed from Llanelli youth in 2015/16. The right full back loves to bomb up and down the wing and will be a massive asset this season. Was voted youth and reserve Player of Year 2017/18 and could well be a breakthrough year for him. After making a big impression at youth level Ryan returns from Tuffley Rovers due to being placed in Swansea University. A ball playing defender Ryan will be one to watch developing and a huge asset this season. 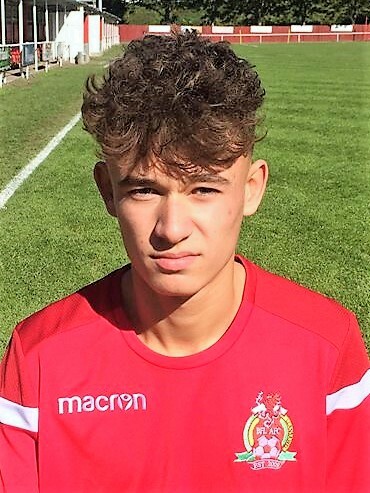 Isaac is a current Under 19's player who is keen to learn and develop both as a footballer and physically this season in senior football. Evan is a versatile defender who never lets the team down. 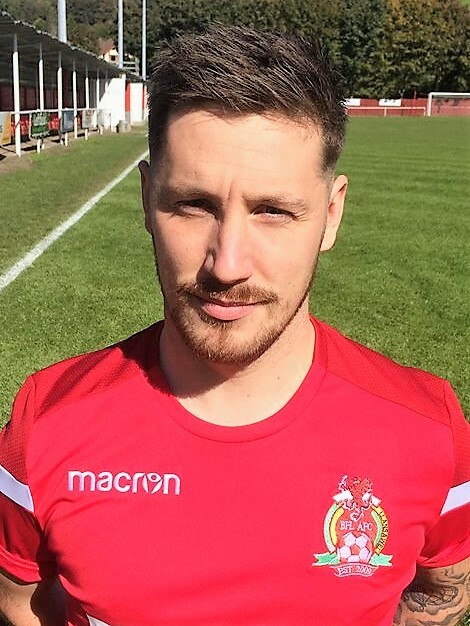 Returns for his second spell at the club after a brief season at Trefelin. One of the longest serving players at the club, former BP player who has an abundance of experience and great organiser in defence. An outstanding defensive centre half with great aerial ability who consistently wins aerial duels with all comers. 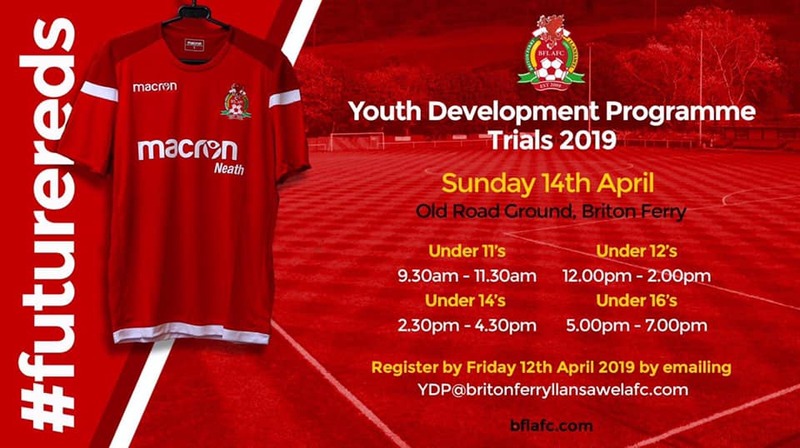 Was a massive part of the winning West Wales Youth team last season and this season has already put in some big performances in the Welsh Youth League to date, one to watch develop this season. 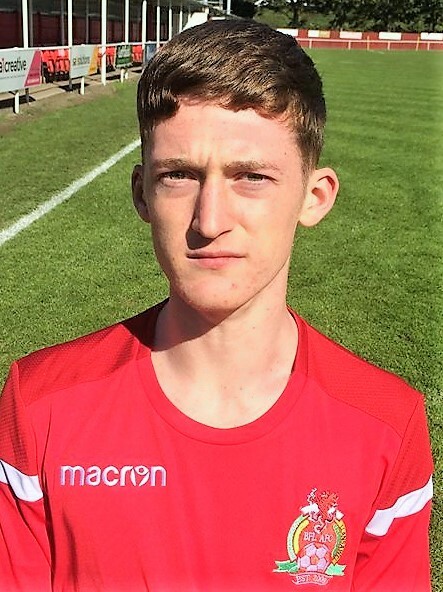 Alex is current captain of the development squad, he leads by example and can play in central defence or midfield. 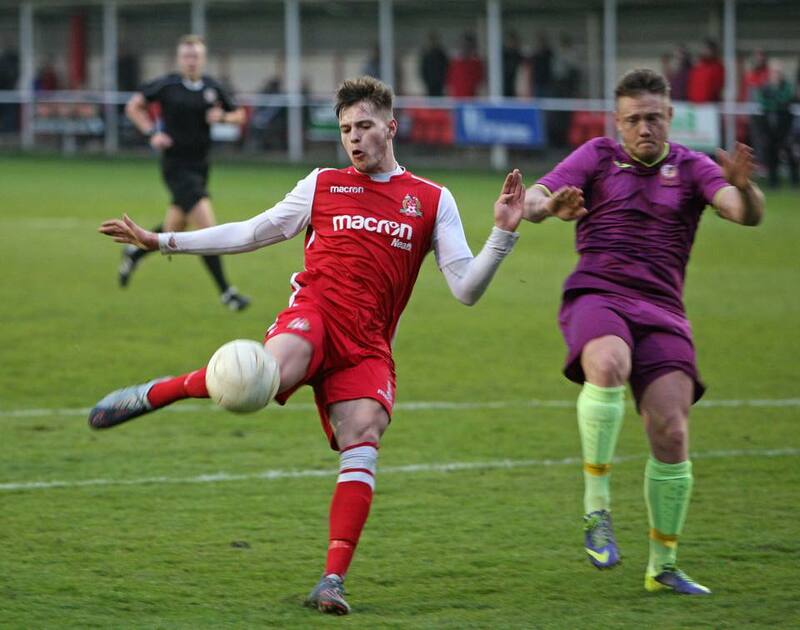 A great example for the younger players and has been a regular player that is called upon for the first team. 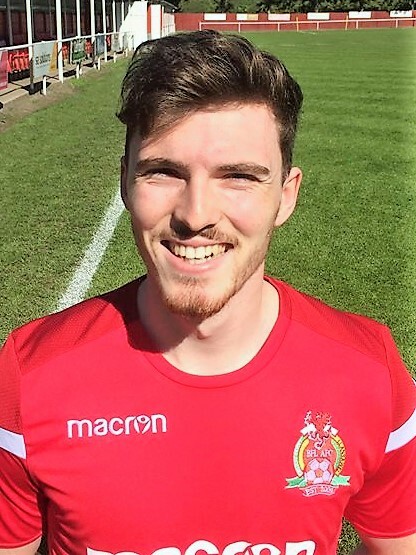 Will is a keen and versatile footballer who loves the physical side of the game, excellent commitment to the team and never lets you down when called upon. 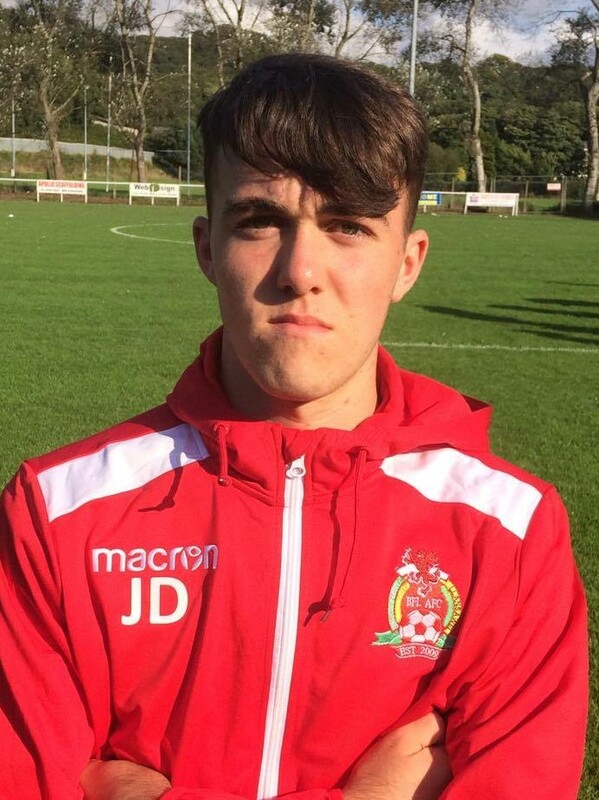 Integral part of the West Wales Youth winning team, Dan posseses a cultured left foot and will be looking to develop into an important senior player this season. 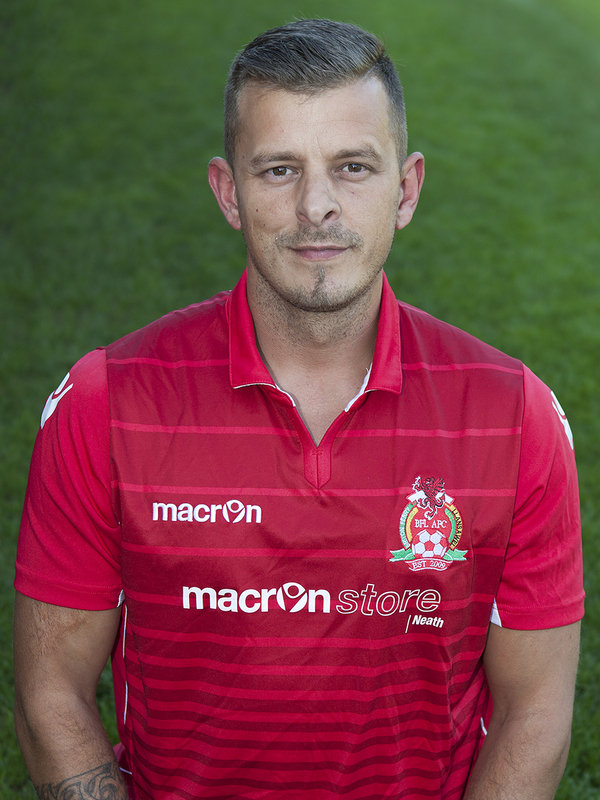 Craig is an experienced and commited central midfielder, reads the game well and is capable of a spectacular goal. Mike had his testimonial last season after being with Llansawel/BFL for 25 years, still playing while also filling a role on the committee. 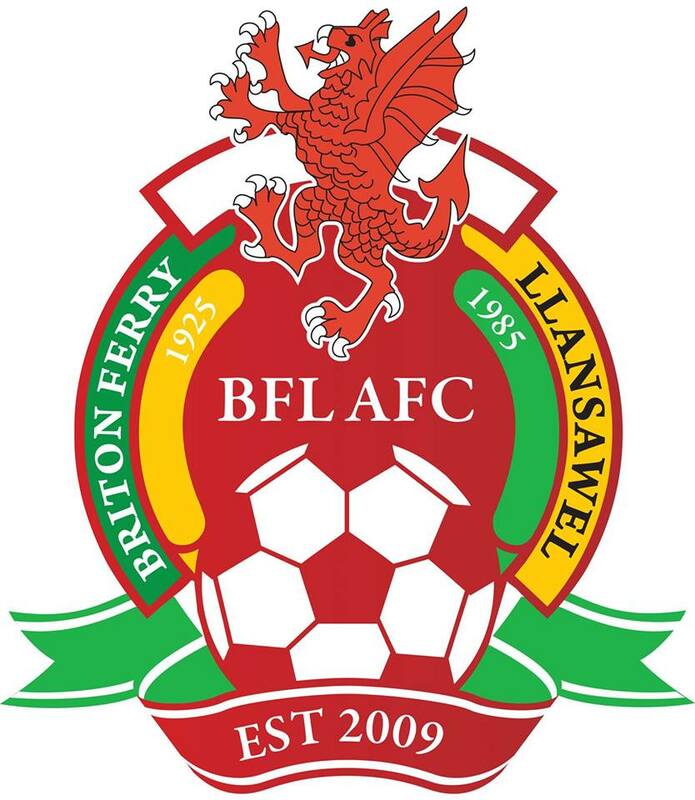 Ex-BP player who has a wealth of Welsh league experience, can play anywhere and will always do what is needed. 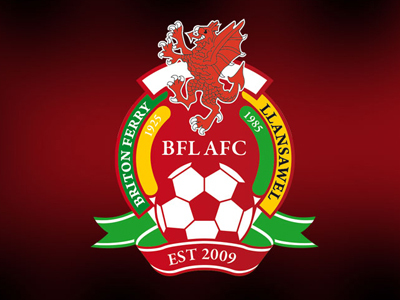 Previous clubs include Coedffranc where he won 2 league titles one plate finishing top scorer. Also been with Swans schoolboys, Swans academy and Cardiff development. 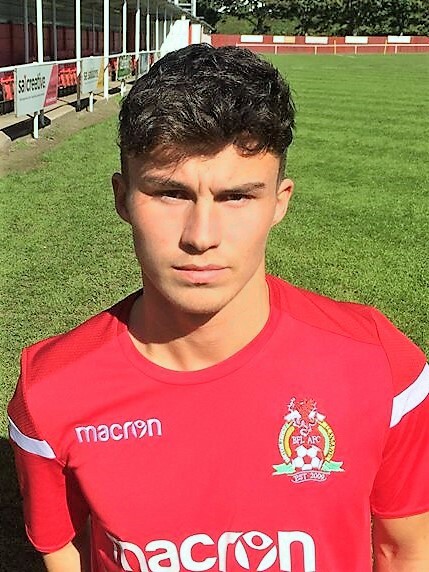 Joe has already made appearances for both the reserves and the first team at the club where he has made an instant impact and contributed towards results with assists and goals. He is a quality footballer with a good range of passing and an eye for goal. Recently trialled for Welsh Colleges. Made the move up after a succesful season with the youth last season, lots of pace and an eye for goal one for the future. Recent signing from UAE, technically gifted footballer who loves the technical side of the game. 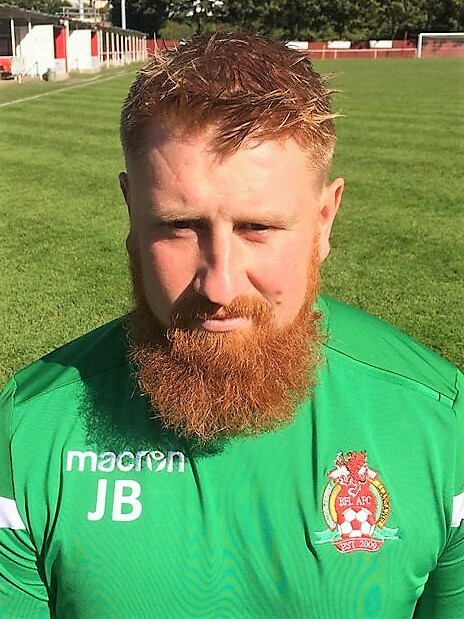 Jordan returns for his second spell at the club after playing most recently for Baglan. He is an experienced forward with an eye for goal and never gives the defender a seconds peace. 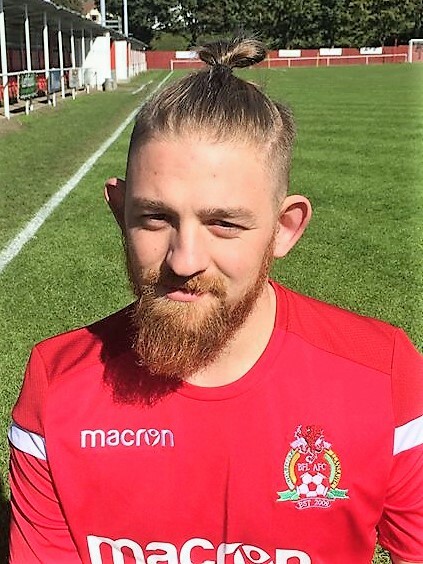 Vast experience in local and Welsh league, powerful forward who is always a handful and massive aerial threat. 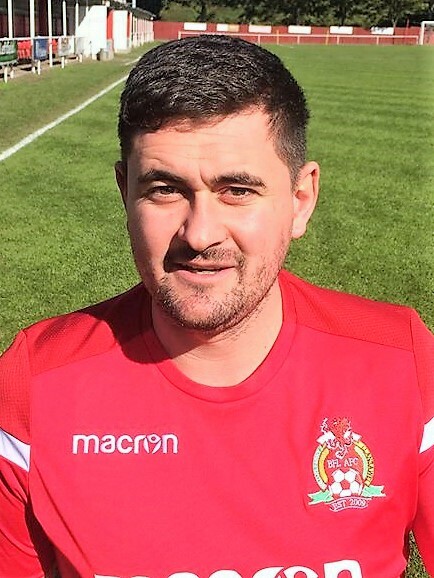 Jonathan takes charge of the Development team this season after impressing in his first season as manager of Ynysygerwn youth last season. 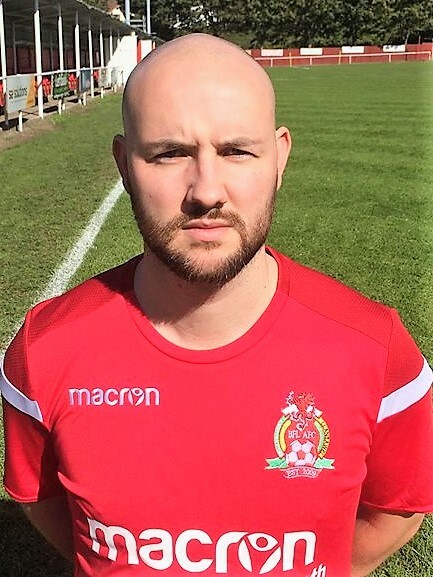 An ex-Llansawel defender who most recently played in central defence in the Welsh league for Ynys. 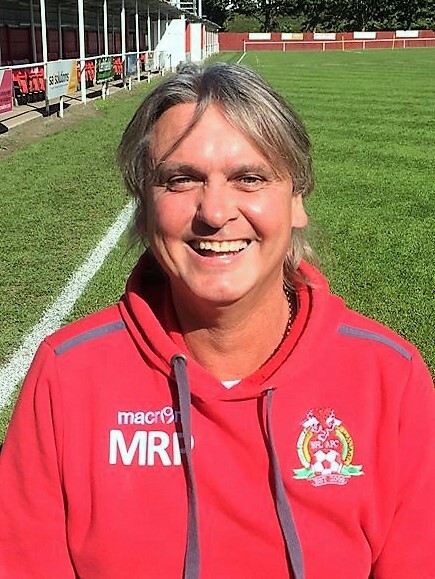 A keen, young coach who is working his way through his coaching qualifications, also a qualified Sports Therapist. 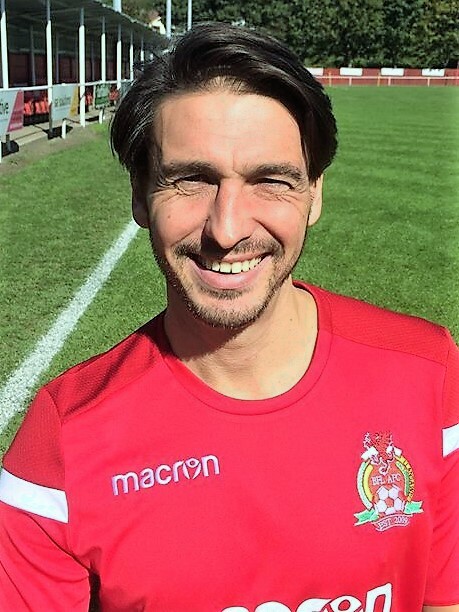 Ross joins Davies as assistant coach for this season after gaining a wealth of experience with Boys Club of Wales and Chelsea Academy in recent years. An ex-Old Road centre back who always gives 100% whether in the dugout or on the pitch. 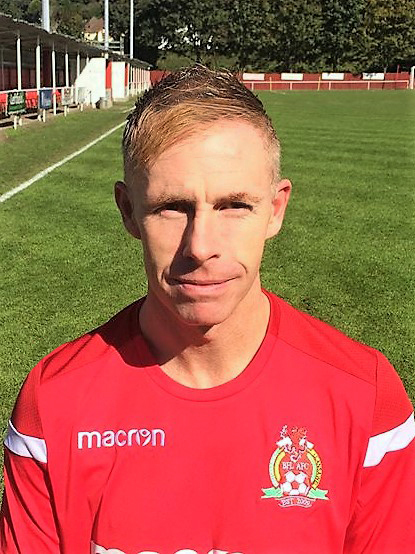 Martin returns to help Davies and Howells after a spell on the sidelines. 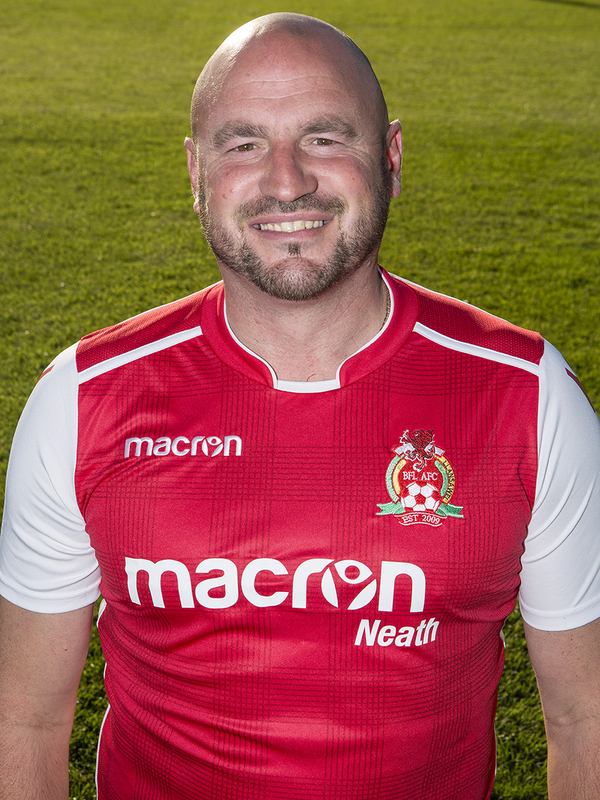 A huge character who has been with the club for many years and will be great to have amongst the squad for the coming season.